Reader submission. If your submission is selected, it will be posted in blog form under this tab. Thank you so much for your kind words. It is always a humbling moment when someone let’s you know that what God has enabled you to do has touched the life of someone else. Your testimony is encouraging and you will be in my prayers that God continues to move in your life and bless your walk with Christ. Stay in His word because those are the seeds that will keep you firmly rooted. Wish you much success on your music path and if you check this blog regularly, the “Hip-Hop 101” tab offers a lot of free information and resources for independent musicians. If any shows from the GGO family are coming up in South Africa in the future, I’ll be sure to let you know. Seeing as how it’s the first day of March (2015), what better way to jump into a new season then to launch something new? (Not to mention, March is Social Worker’s month!) 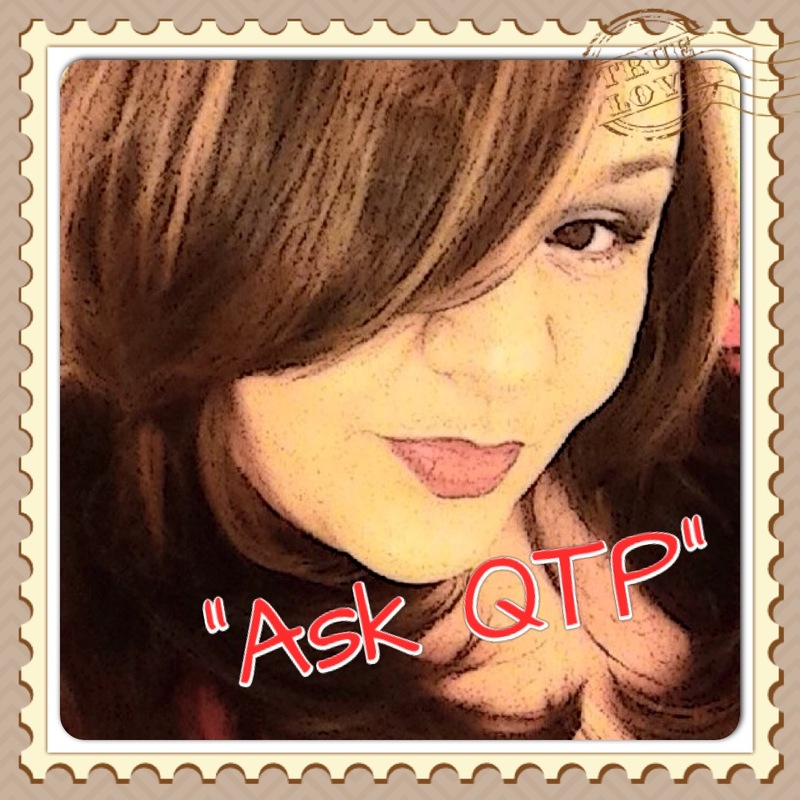 I’d like to take the time to introduce to you a brand new blog section (that you now can find right at the top of the home screen menu bar via queentheprophet.com) “Ask QTP” which will be a good o’l fashioned advice column. I regularly get approached on my social media handles with questions about something I posted or just people reaching out for some advice or insight on a certain subject matter that I posted and most of the time I’m being asked something that a lot of people could probably benefit from. So, I decided to give this a whirl and we’ll see how it goes. Please read the submission instructions carefully below. As always, thank you for reading & your continued support!